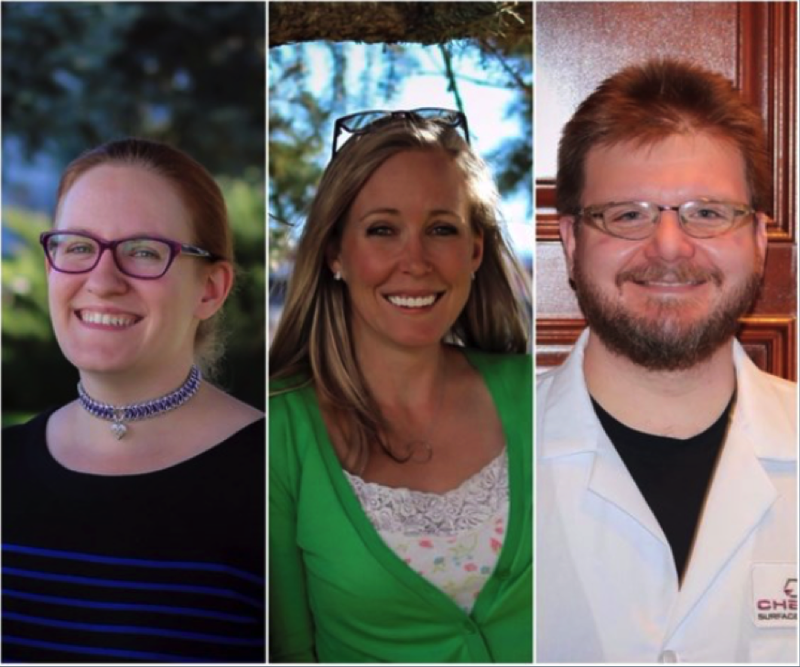 Chemeon Surface Technology has added Dr. Catherine Munson as a research chemist and Joe Harrington as an analytical chemist and promoted Shay Davis to product support chemist/business development manager. Dr. Munson is a graduate of Michigan State University. Her 2017 dissertation, “Electrochemical and Material Characterization of a TCP Conversion Coating on Aluminum Alloy 7075-T6,” studies aspects and attributes associated with TCP chemicals as a conversion coating and anodic seal for aluminum and other light metals. A graduate of Wheeling Jesuit University, Shay Davis has been a part of the CHEMEON team since January 2016. Davis is a veteran of the U.S. Army and a former crew chief of Sikorsky UH-60 Black Hawk helicopters, with experience in, but not limited to, aviation, oil and gas, automotive, and industrial construction. Ms. Davis provides technical solutions and product support to new and existing clients working directly with CHEMEON Operations Manager Jason Kerver and President/COO Ted Ventresca. Harrington is a graduate of the University of South Florida and began his scientific career in 2000 with positions at PEL Laboratories, a division of Spectrum Analytical, and Xenco Laboratories. Prior to joining Chemeon, he was a process chemist with Modern Industries and prior to that a chemical analyst with TestAmerica. 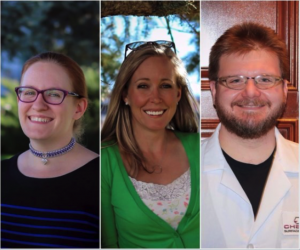 Dr. Munson and Mr. Harrington are part of a growing team of scientists being assembled by CHEMEON‘s VP of Technology Dr. Sjon Westre.